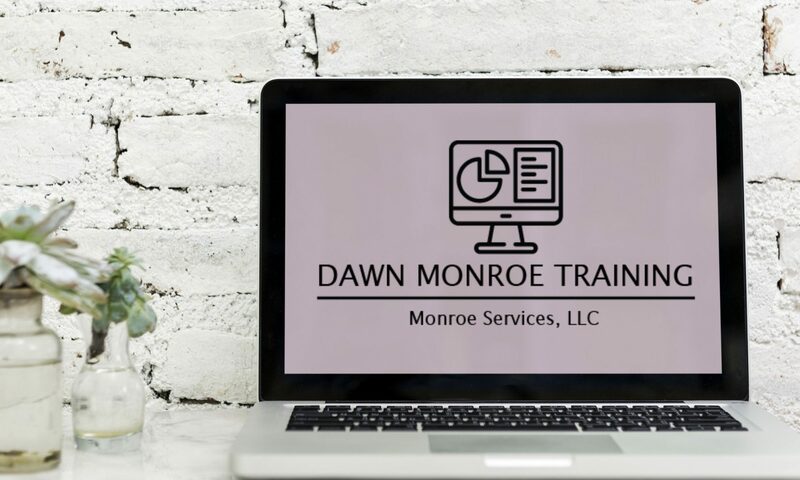 Dawn Monroe is a professional trainer with over 25 years of classroom experience. 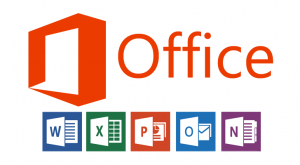 She is a certified Microsoft Office Specialist Master. 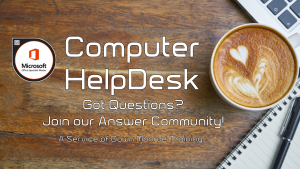 From beginner to advanced, Dawn patiently guides learners to embrace new skills that increase workplace productivity.